Elite Clicks Media was nice enough to send me $100 cash to get some lunch now that's one of the 4 billion reasons you should sign up with Elite Clicks Media. Big thanks to Ryan Machara for going out of his way making my day & to the Elite Clicks Media Crew. What's up Nick! 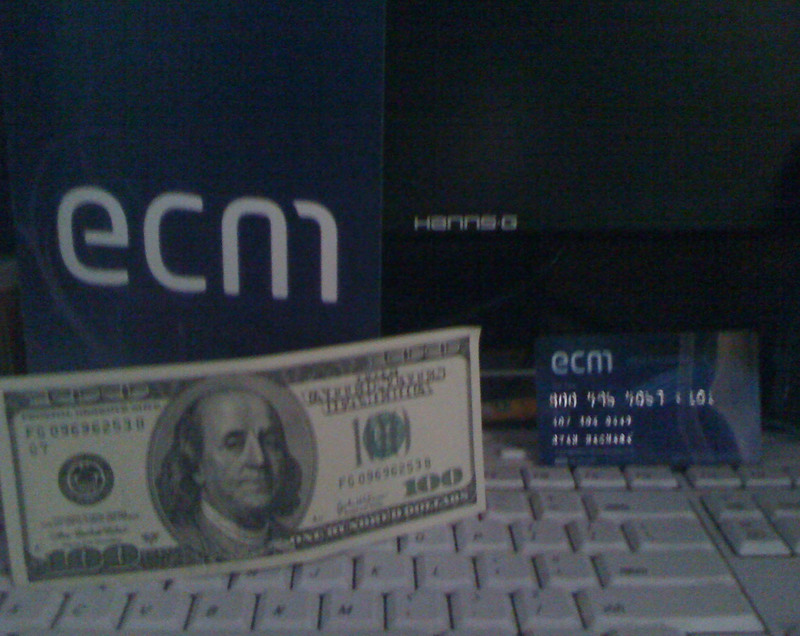 Well, it looks like you received your lunch money from ECM! Thanks for the thank you post, we certainly appreciate it. See you in Vegas bro. Make sure you stop by the ECM suite at the Rio for some drinks & a bite to eat.